Supply Chain / Value Chain, Planning, Procurement, Operations, Logistics, Customer Service, Sales and After Sales, Product Development, Strategic Marketing, Business Process Architecture and BPM, Finance.. Please pick from the calendar below. You find a description of training and workshop categories at the end of this page. 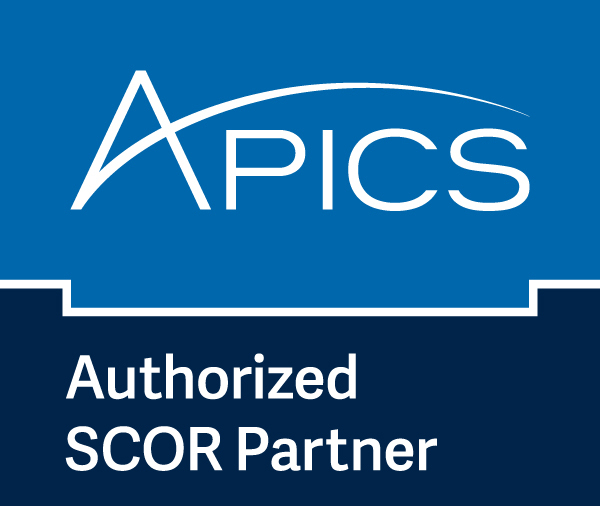 For SCOR-P(rofessional) trainings, pricing is dependent on your individual APICS membership status prior to booking. Apply for APICS membership and see member benefits. Or start with a free APICS account and create your APICS ID. Please visit our intermediate landing spot for initial BC4SC information. Business (and Digital) Transformation at your doorstep? Check out our offerings below and contact us for a free inquiry.